At the annual Board of the Ministry held in Astana, Minister Kanat Bozumbayev noted that last year the targets for each sector of the fuel and energy complex had been fully achieved and even exceeded. In 2018, Kazakhstan produced 90.36 mln tons of oil. Which is 4.8% more than in 2017 and 3.9% more than in 2018. This record figure was achieved thanks to Kashagan (where production amounted to 13.2 mln tons), Tengiz (28.6 mln tons) and Karachaganak (12.2 mln tons). The volume of oil and condensate exports in 2018 amounted to 72.5 mln tons (103.9% compared to 2017). The plan for 2019 is 72.0 mln tons. The planned production for 2019 is 89 mln tons of crude oil. At the same time, the natural decline in production will continue in mature fields. In particular, the group of Kumkol fields in Kyzylorda region will reduce production by one mln tons this year. It is a natural decline that cannot be stopped. Nevertheless, the companies-subsoil users in Kyzylorda, Atyrau, Mangistau regions are taking appropriate measures to maintain production rates. At the same time, work is underway to expand the resource base. To this end, legislative reforms have been implemented that liberalize the investment regime. New provisions of the Tax Code and the Code "On subsoil and subsoil use" have been introduced, which are already yielding results. Assessment of the potential of poorly studied areas in the Aral, Shu-Sarysu, Syrdarya, North Torgai, Tengiz, Northern Kazakhstan, Irtysh, Balkhash, Ili, Alakol, Zaysan basins. This year, it is planned to analyze these sites to assess the volume of geological study and determine the volume of their financing. Based on this analysis, an Exploration Program for 2021-2025 will be developed and approved by the end of the year. The current state of affairs at the three most significant projects, which totaled 54 mln tons in total production, is encouraging. At the Future Growth Project of the Tengiz field worth 36.8 bln US dollars, the local content is set at 32% (12 bln dollars). Today, the actual development as a whole amounted to 19.2 bln dollars, for purchases from domestic companies – 5.63 bln dollars, or 29%. Thus, the project is in the active phase. Today more than 46 thousand Kazakhstanis are provided with work. More than 400 domestic service companies are involved in the construction, manufacture of metal structures and other works. The Ministry expects the operator of the project to adequately fulfill its obligations on the Kazakhstani content and further active involvement of Kazakhstani companies in the project. Stable production of 330 thousand barrels per day has been achieved at Kashagan. 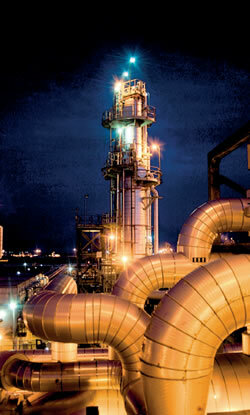 Projects to increase production continue at an active pace. The volume of oil production at Kashagan in 2019 will amount to 13.5 mln tons or 102.1% to the level of 2018. 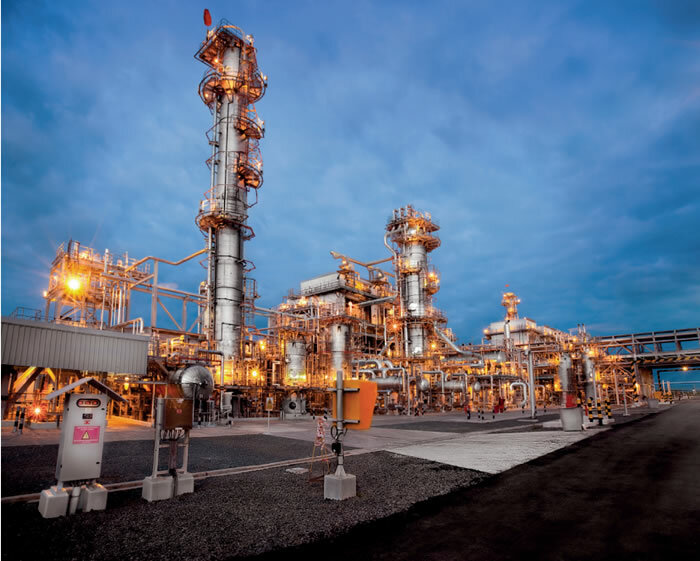 This year, the operator will continue to work on optimization of the Sour gas injection increase project (formerly ЦК-01) with the goal of achieving a production level of 450 thousand barrels per day by 2024. The Ministry together with the operator is also planning to finalize the concept of further expansion. 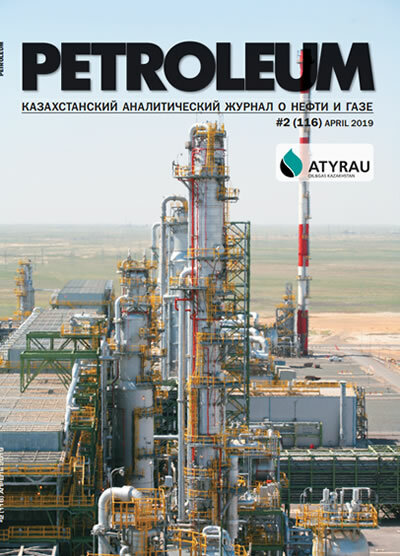 Under the Karachaganak project, the government of Kazakhstan reached an agreement with the consortium on the principles of dispute settlement on the method of production sharing initiated in 2015. Necessary agreements have been reached on the payment of compensation ($1.1 bln during 2019-2021) and an increase in the share of the country before 2037 by $360 mln at an oil price of $60 per barrel. According to the agreements, additional investments from the consortium shareholders in the amount of $5 bln are also expected in the next 5 years for the construction of gas processing and injection facilities and drilling of new wells to maintain the stability of production for the long term.